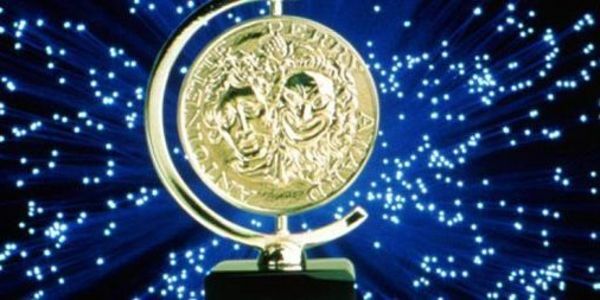 petition: Reinstate the Tony Award Categories for Sound Design Now! Reinstate the Tony Award Categories for Sound Design Now! On Wednesday, the Tony Awards Committee hastily decided to eliminate the awards for best sound design -- awards that many of my fellow sound designers and I lobbied to have created in 2007. No direct explanation was given, but reports following the decision say it was partially due to sound design being more of a "technical" craft rather than an art form. The American Theatre Wing should continue to honor excellence in sound design as it does for scenery, costume and lighting design, and as it has done since 2008. Sound designers are an important part of the theatrical community whose vital contributions cannot be ignored or dismissed. Please reverse this decision now! Signed by the 32,495 names that follow. Good news! On Monday, the Tony Awards announced they are reinstating the sound design categories for the 2017-2018 season. Thanks to you and more than 32K others, our collective voices were heard! As with every successful theatrical venture, this was a true collaboration among many who worked diligently in various and mostly invisible ways. Thanks to the Admin Committee for hearing us and working out a solution, and to everyone who did their part to promote understanding.